Dr. John Ayanian, MD, MPP is professor of internal medicine and public policy, and the Director of the Institute for Healthcare Policy & Innovation (IHPI). He focuses his work on health policy and health services research related to access to care, quality of care, and healthcare disparities related to race, ethnicity, socioeconomic factors, and insurance coverage across cancer, cardiovascular disease, diabetes, and kidney disease. 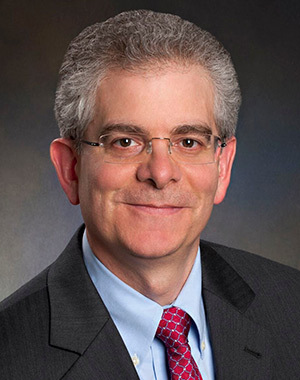 He has served in key health policy advisory roles to state and federal government, and is an elected member of the National Academy of Medicine. Dr. Ayanian serves on the Institute Leadership Team (ILT).